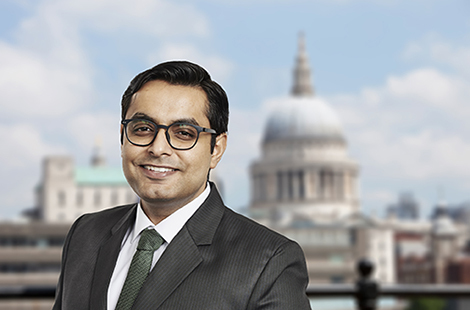 Saurabh Bhalla serves as an investment professional with primary focus on European investments. Mr. Bhalla previously worked in the Credit Suisse European Leveraged Finance and Sponsors Group. He earned a Chartered Accountant qualification with the Institute of Chartered Accountants of India and B.Com. (Hons.) from the University of Delhi.